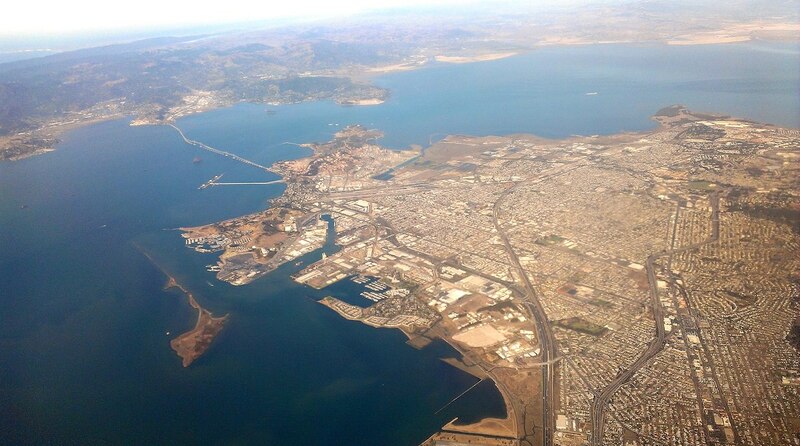 Earlier this year, Valero moved to buy two oil terminals in Contra Costa County, and the company was swiftly embroiled in a legal tug-of-war with California’s attorney general. The state’s argument: If Valero bought these properties, it could eliminate competition and lead to a monopoly. Valero has since abandoned plans to buy the terminals, located in Richmond and Martinez, which California Attorney General Xavier Becerra considered a win for consumers. “We strongly believe that Valero’s action could have suffocated open competition and led to higher gas prices for hardworking Californians,” Becerra wrote in a statement about the transaction. Becerra first opposed the deal last fall, when the San Antonio-based energy giant agreed to buy from Plains All American, a smaller petroleum transport company. The proposed purchase also triggered a Federal Trade Commission (FTC) investigation — the second involving Valero and the Contra Costa properties in the past 12 years. Contention over the Martinez and Richmond terminals dates back to 2005, when Valero first attempted to buy the sites as part of a larger transaction. That launched a separate FTC investigation, and the company agreed to ditch both properties “to rectify competition concerns” laid out by the commission. But any restriction on Valero’s ability to buy the terminals expired in 2015. In July, the state argued in civil court that concerns about a monopoly were still relevant — especially when it came to the Martinez terminal, which has more ability to transport third-party gas than the Richmond property, according to the attorney general. To understand why the fate of an industry might rest on a single oil terminal, one has to look to California’s petroleum supply chain. Crude oil comes into the bay, where it gets refined into gasoline and other products. That gas goes through transport terminals before connecting to the Kinder Morgan pipeline, which sends gasoline out to consumers throughout Northern California and Nevada. Of the seven terminals feeding California’s major pipeline, five are owned by companies that also refine gasoline: Valero, Shell, Tesoro (which owns two terminals) and Chevron. For the most part, those companies only transport the gas they produce and sell. The other three terminals are owned by companies that store or move petroleum from multiple companies — making them more independent and, theoretically, responsive to market demands. The terminal in Martinez represents Northern California’s final source of gas not owned by one of the five Bay Area refineries, according to the state attorney general. If the sale were to go through, Valero — which already controls one of seven lines into the Kinder Morgan pipeline — would then control more pipeline access than all but one other company, Tesoro. And that, the state argued, would be bad for Californians’ wallets. Valero contended that the state was also putting financial pressure on state residents. The company cited concerns about “the considerable expense associated with defending a taxpayer-funded lawsuit” as a reason for ultimately abandoning the deal. “Plains and Valero have each decided that it is in their best interest to terminate the transaction rather than endure the continued uncertainty that a lengthy trial would create,” the company stated. Valero made this announcement before any long-term actions, like the purchasing freeze of 2005, could take hold. The company could resume talks at any time.